Christmas is the most wonderful time of the year; a joyous celebration of the birth of Jesus, a festive season of gift-giving, a special occasion spent with the family. 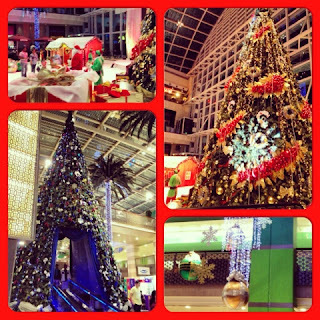 My husband and I initially had a plan to spend Christmas with our loved ones in our home country, the Philippines. The celebration at home is definitely more simple; no lavish buffet dinner, just a home-cooked Noche Buena after mass, but it's more meaningful, more fun. Our December vacation plan was not pushed through due to some conflicts on our busy work schedule. Frustrating and disappointing as it is, we are currently in Dubai, still trying to make this Yuletide season a happy one. To enliven the spirit of Christmas, we visited our favorite places to see the dazzling decorations they have for the festive season. 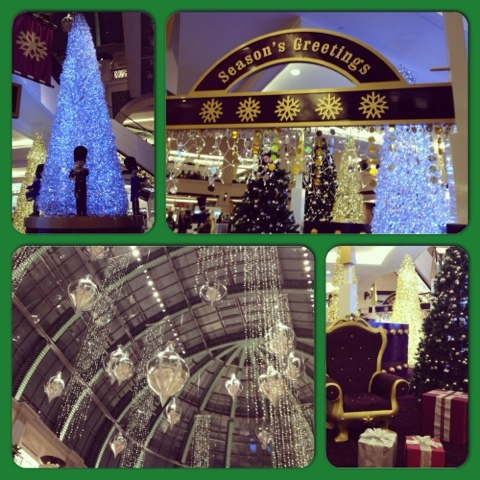 Here are some holiday cheer on photos. Wow! 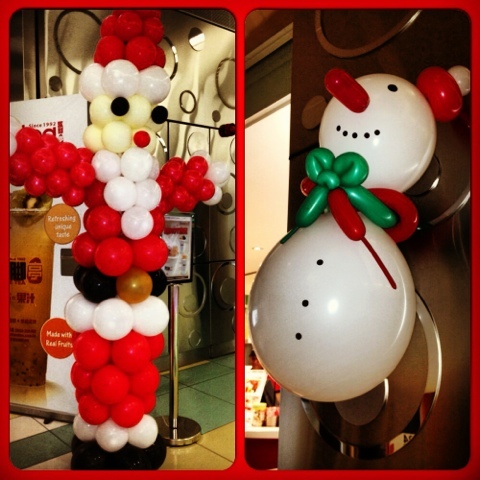 I love the Santa image made from balloons. Seemed like easy to do and kinda cute! Great works of art! Looks complicated to do for me! hahah! I love the decorations. 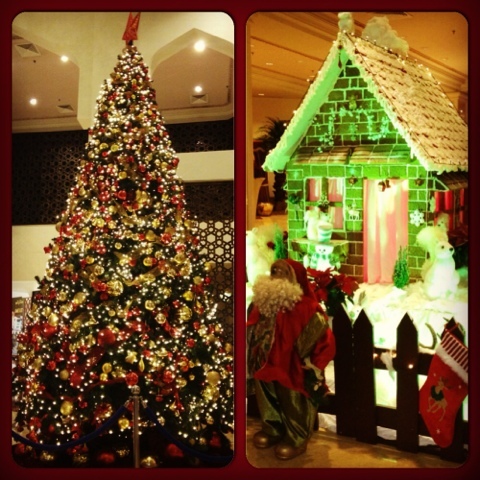 but iba pa rin ang pasko here in Pinas, right? Yes, you are so right Marie! Pasko sa Pinas is one of a kind! I love the pics, too! Merry Christmas! Merry Christmas! Hope you're having a wonderful time! 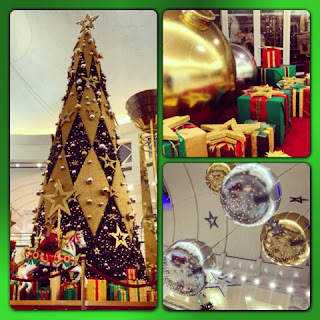 Those Christmas trees are so elaborate! But being with loved ones sure make Christmas more special. Indeed Cym, being with my husband makes my Christmas complete. nakakamiss talaga mag pasko sa Pinas. 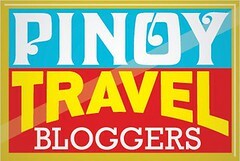 Salamat sa blog mo.. nakakatulong sa ming OFW at least maging masaya sa Pasko. Hi Jamie! Thanks for dropping by ha. It's hard being away from home especially this Christmas! I hope you're having some fun with your friends today! God bless! I love looking at all the christmas decorations everywhere.